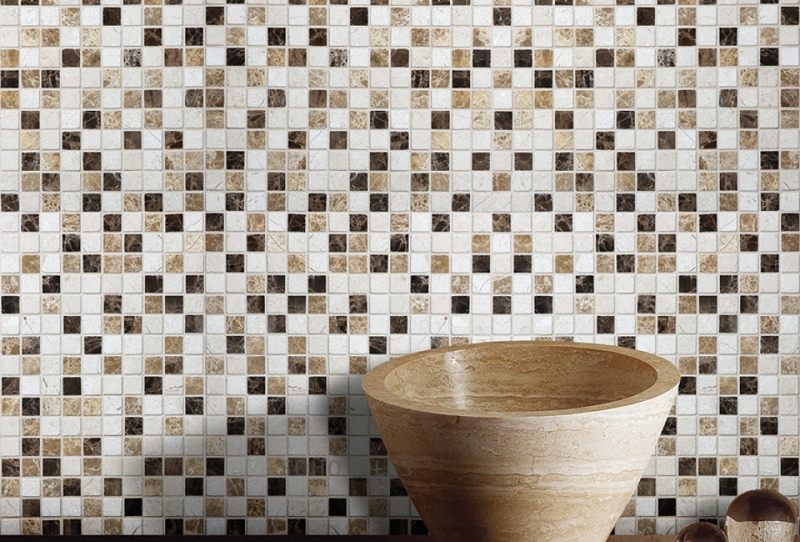 Having been around for thousands of years, Mosaics tiles feature the assembly of material pieces brought together to form an artistic pattern. 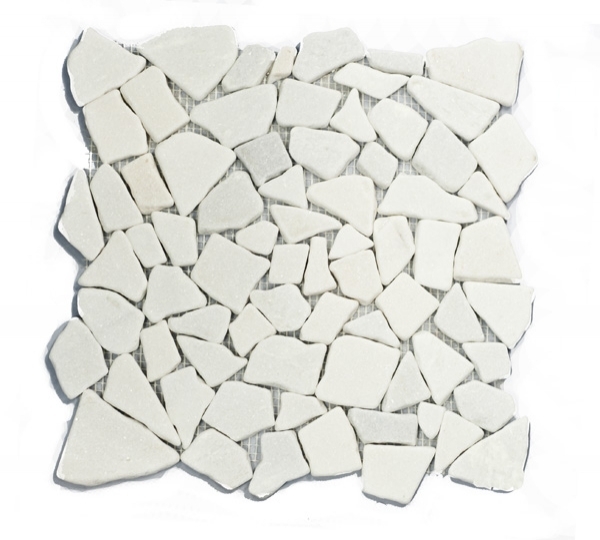 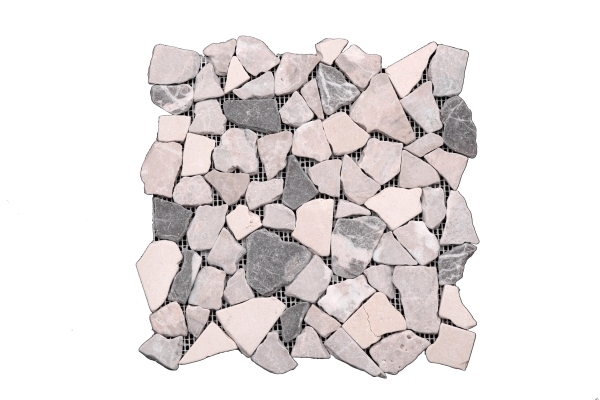 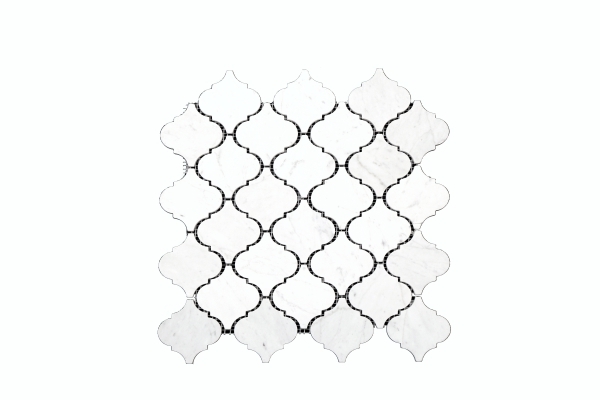 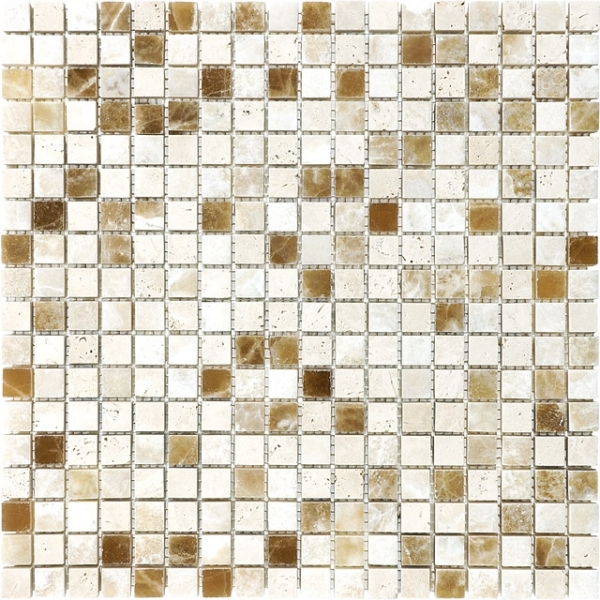 Our beautiful "works of art" Mosaic Tiles are handmade by craftsperson and each design is scrupulously assembled by using ceramic, glass, graphite, porcelain, slate, metal, stainless steel, copper, gold, limestone, travertine, onyx, natural stone, mother of pearl and pebbles as wells as combination of two or more. 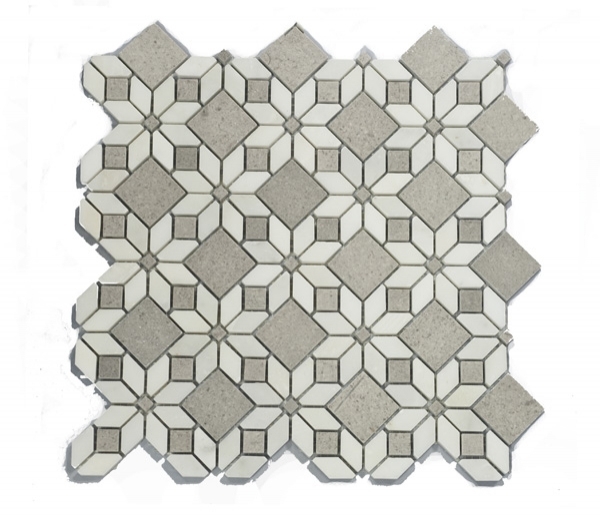 Custom Mosaics and water jet mosaics are beautifully done by our master craftsperson upon your design and material selection. 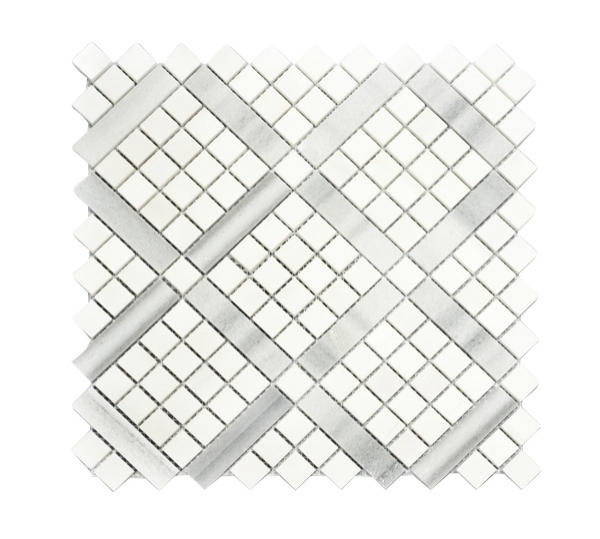 Mosaic tiles come in all shapes such as brick, diamond, mini versailles, diamond cube, art strip, subway, bubbles, herringbone, grand opus pattern, linear, random strip , rounds, hexagon, triple weave, matrix, florida flower, honeycomb, basket wave, oval, everquartz,picket, baby picket, lanterns, moroccon, arabesque, gothic arabesque, river rock, flat pebble, briquette, waterfall, fish skin, north star, chevron,fruit design, water flow, raindrop, zigzag, maple, bullet, magic, stacked, uneven cut, roman pattern, baby brick, french pattern, culture brick, domes, dunes, flower, winter leaf, concentric circle, wheel design, octagon, long octagon, lattice, floating square, brick bone, ling hexagon, city, pinwheels, sunflower, relic, random circles, bamboo, curtain, stacked, san felipe, tapered, and square. 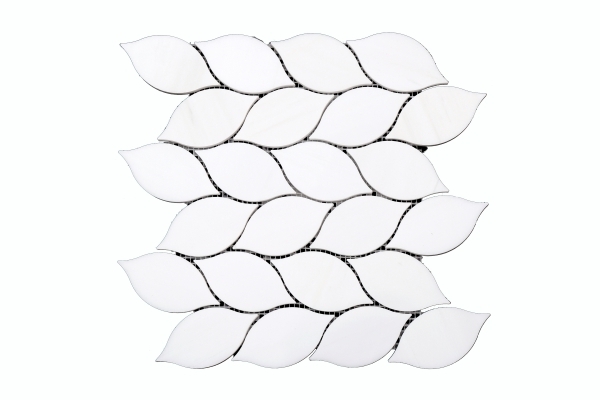 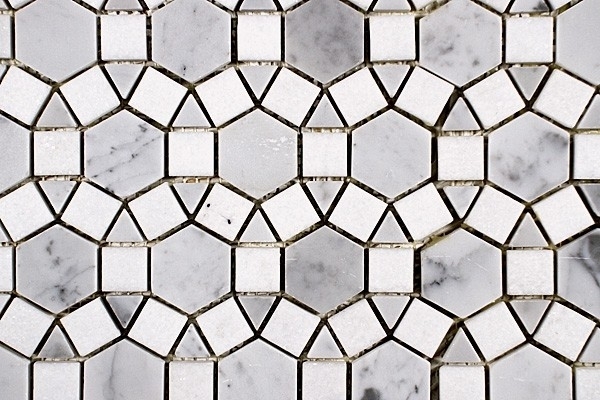 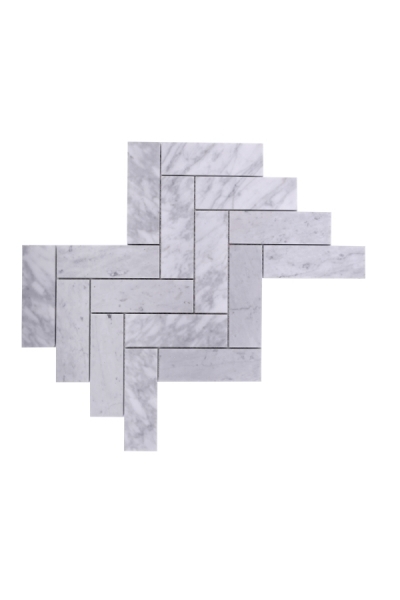 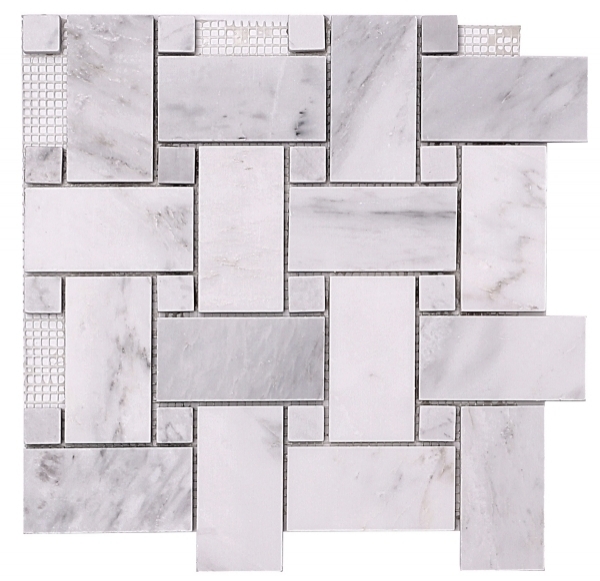 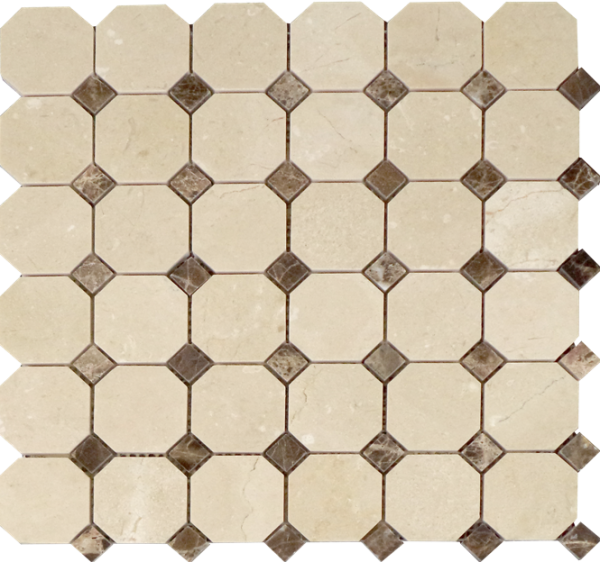 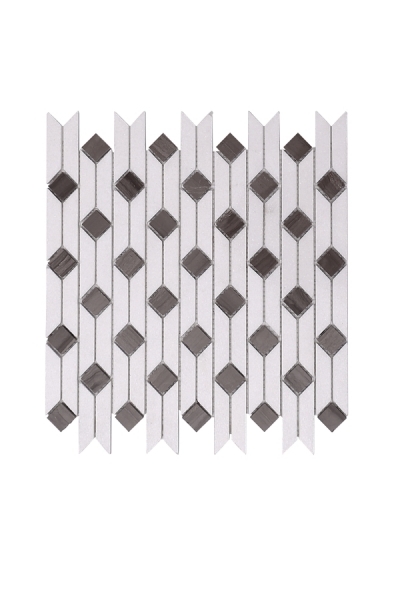 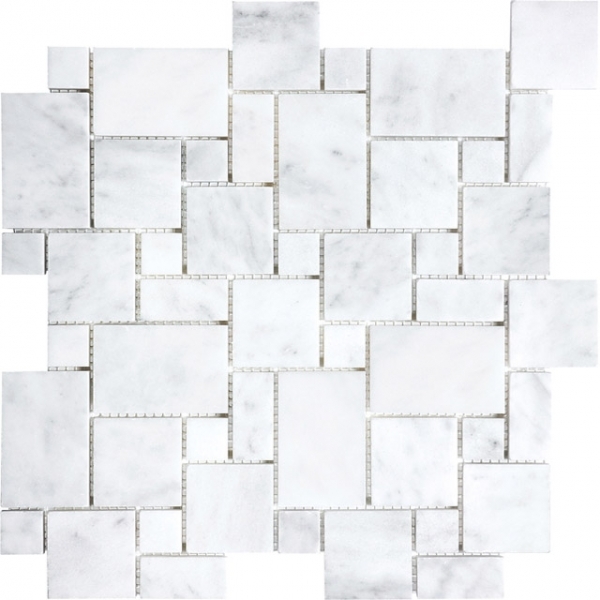 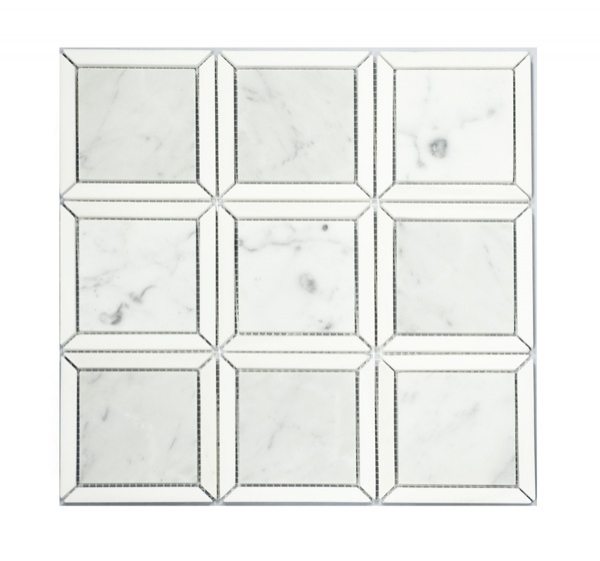 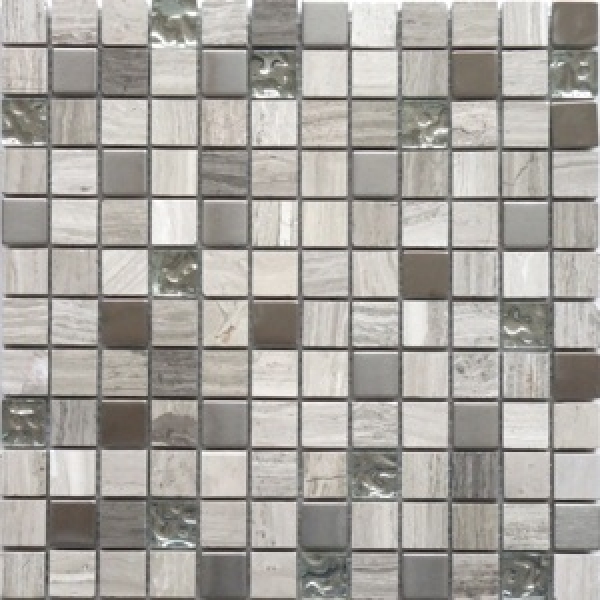 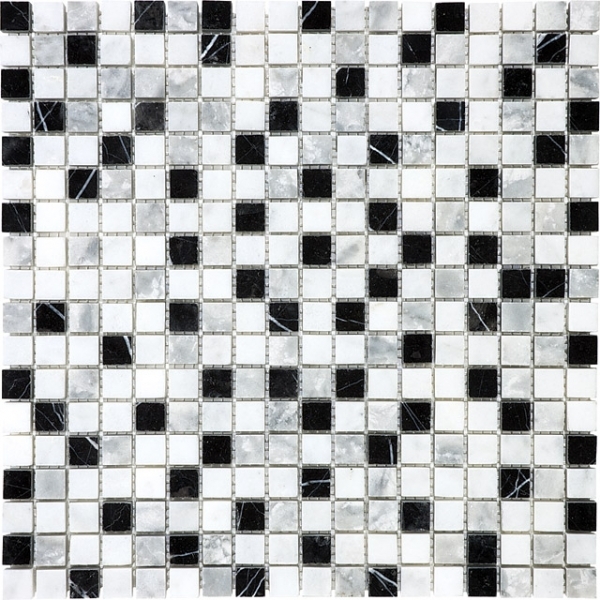 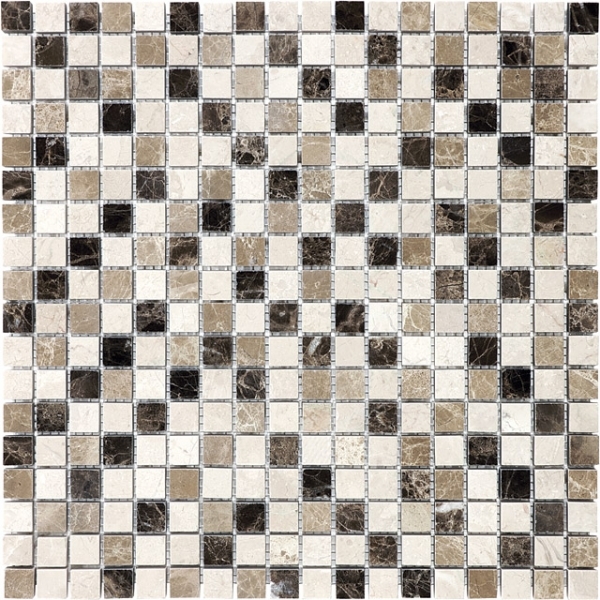 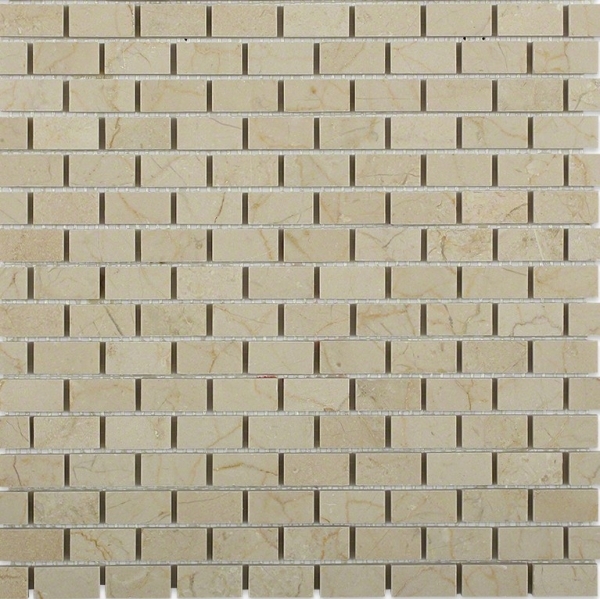 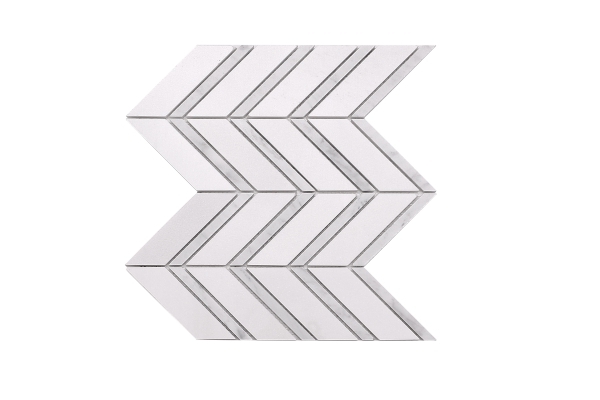 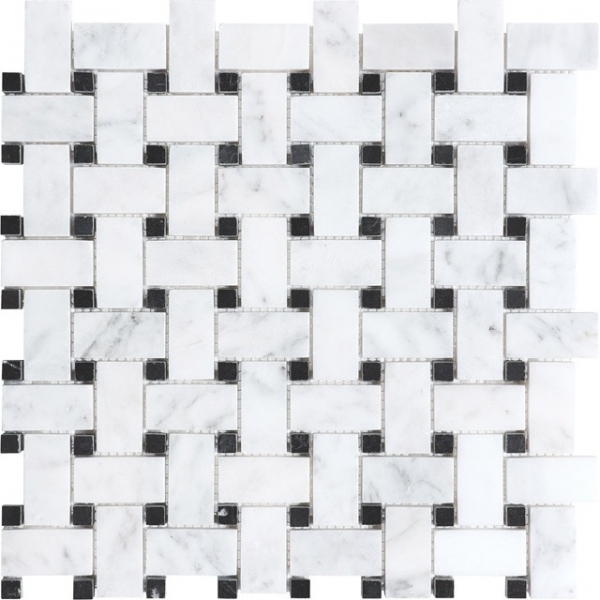 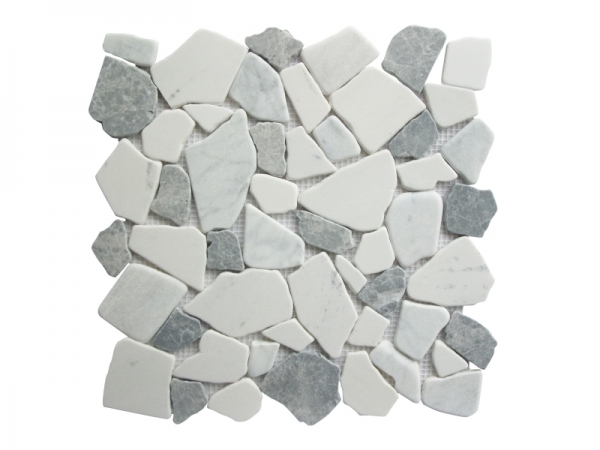 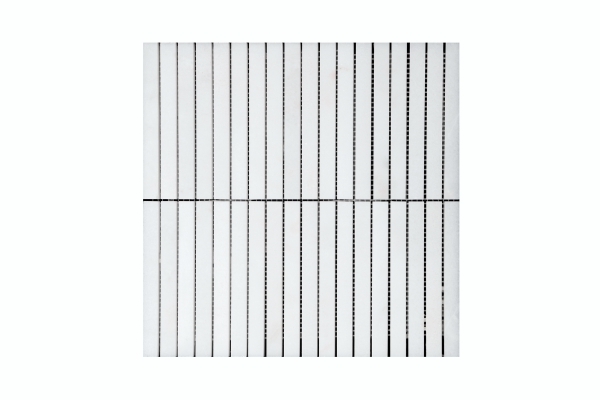 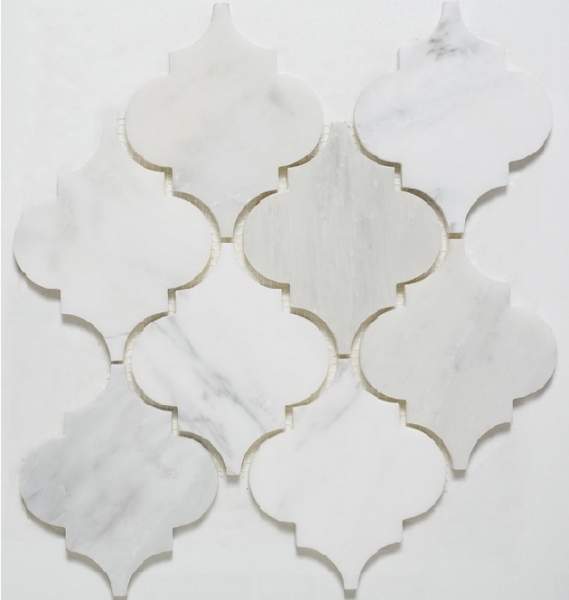 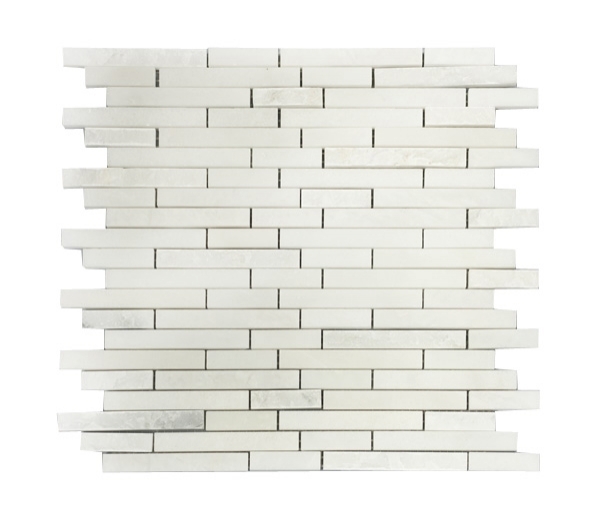 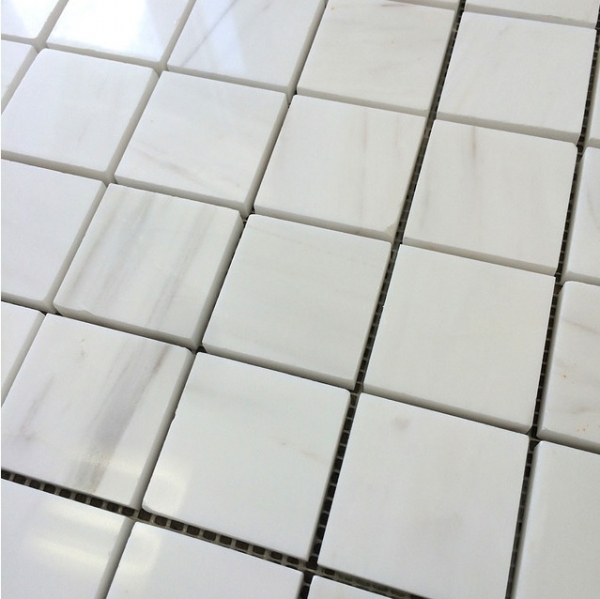 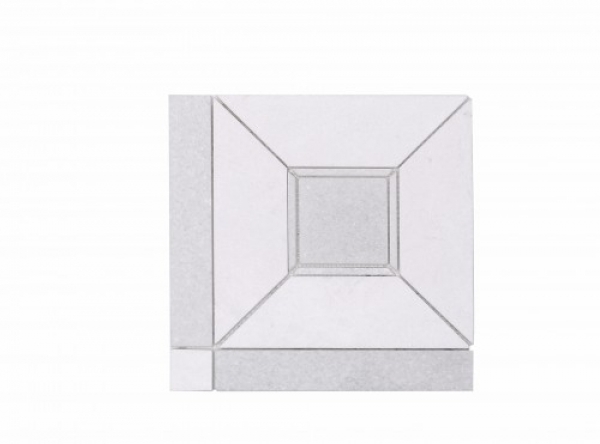 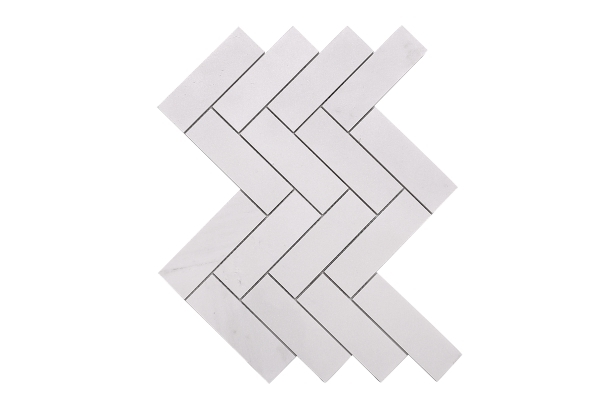 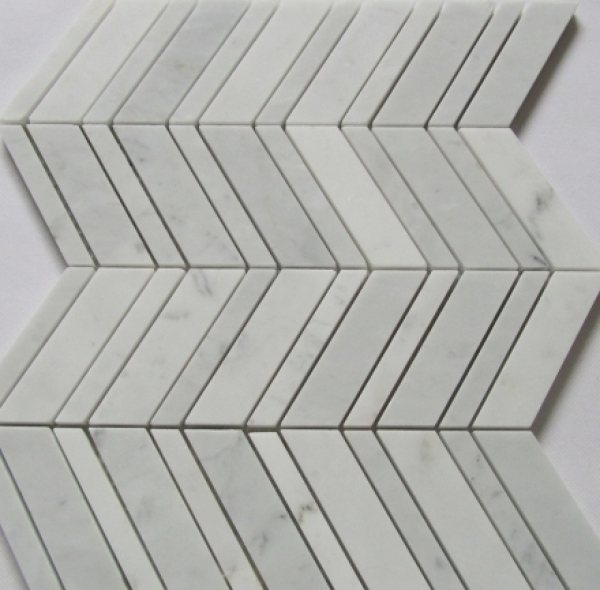 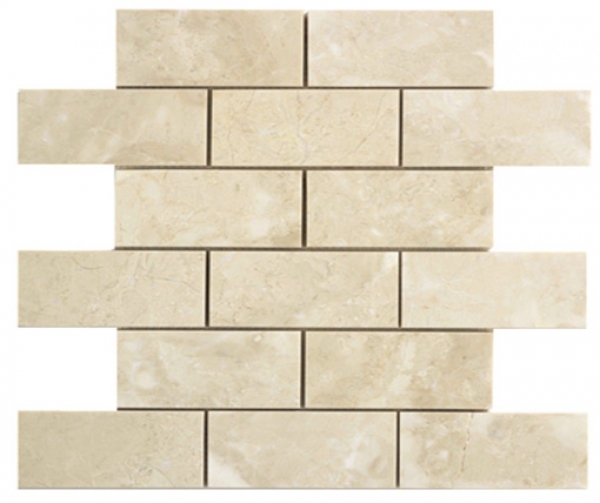 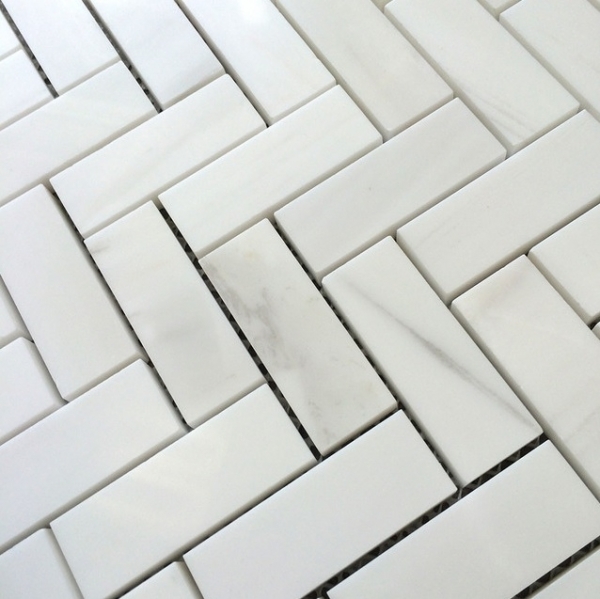 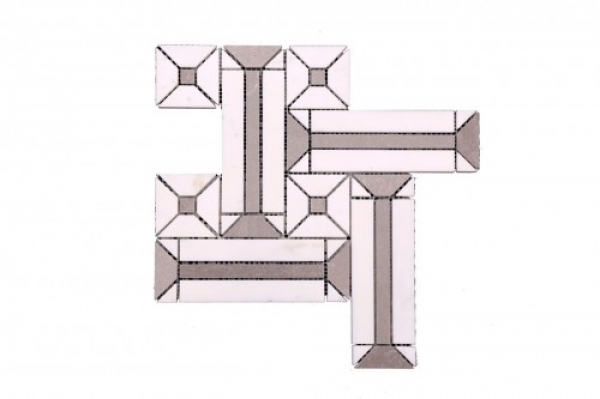 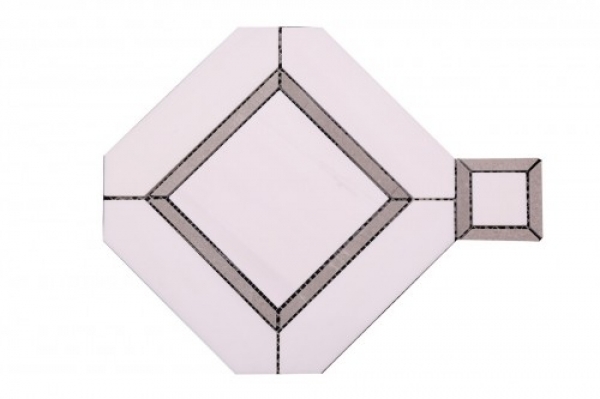 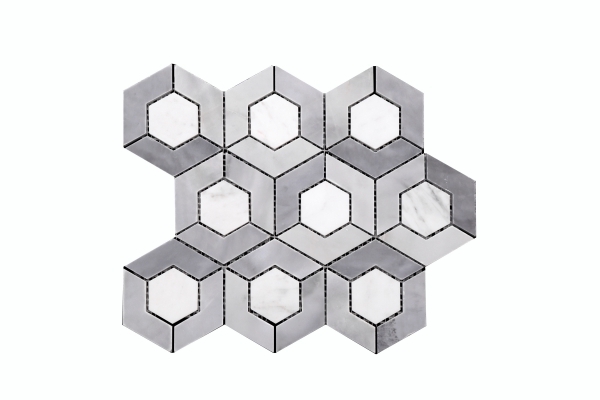 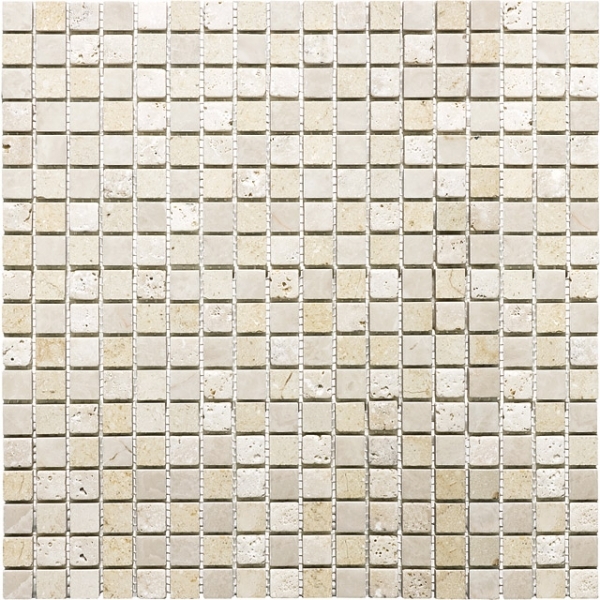 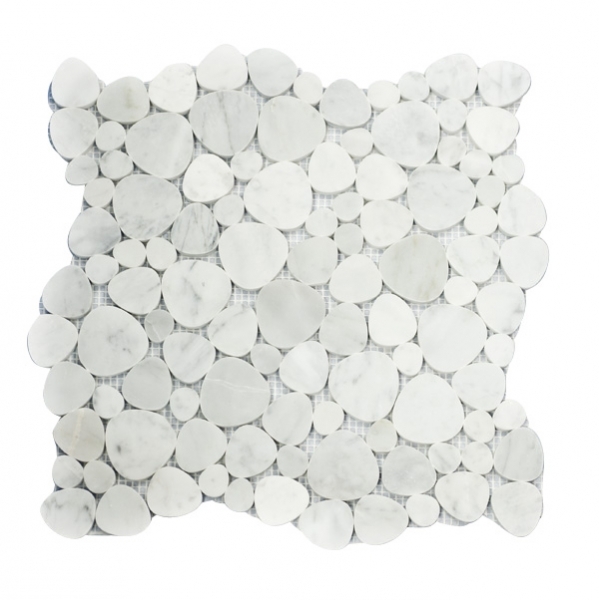 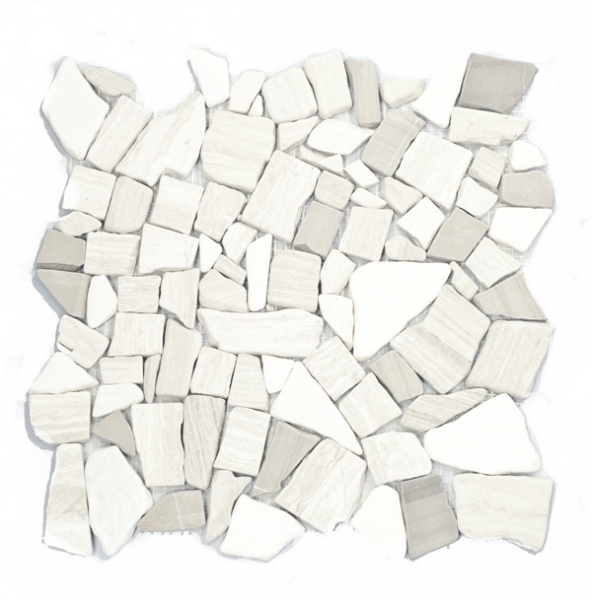 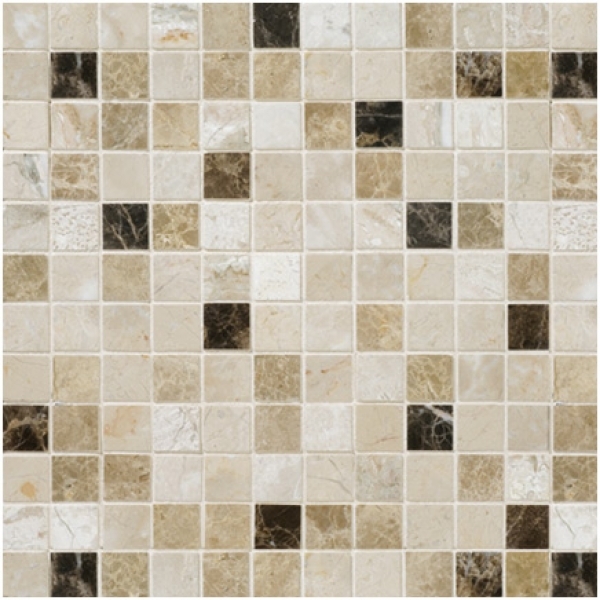 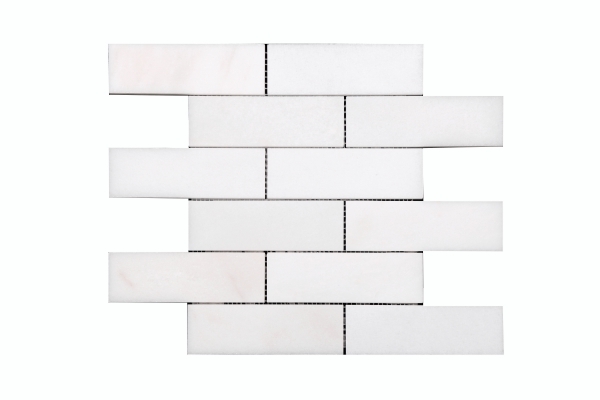 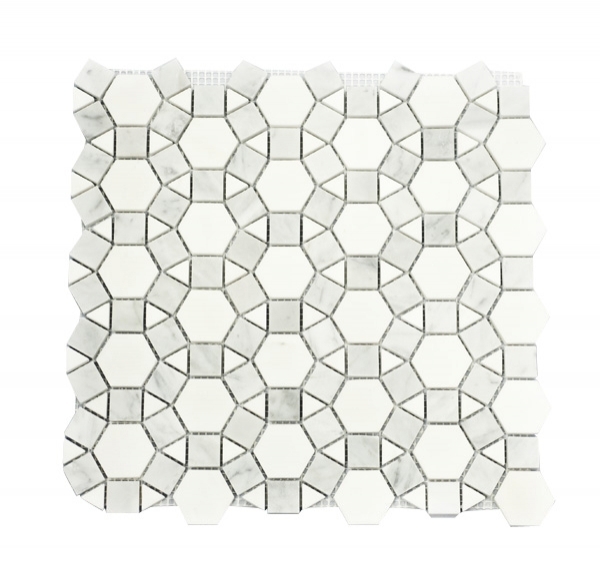 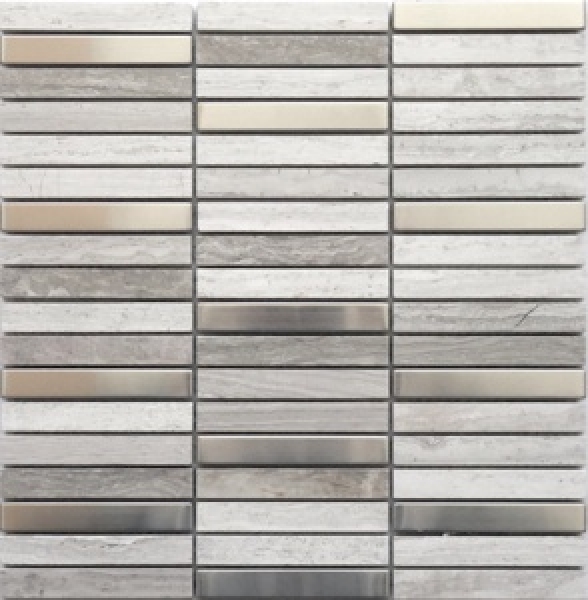 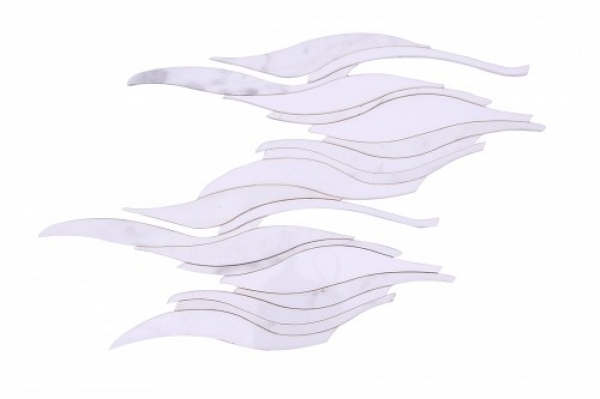 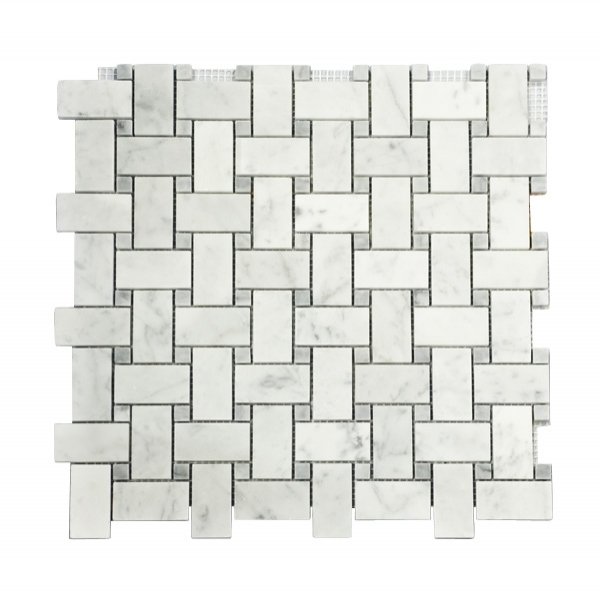 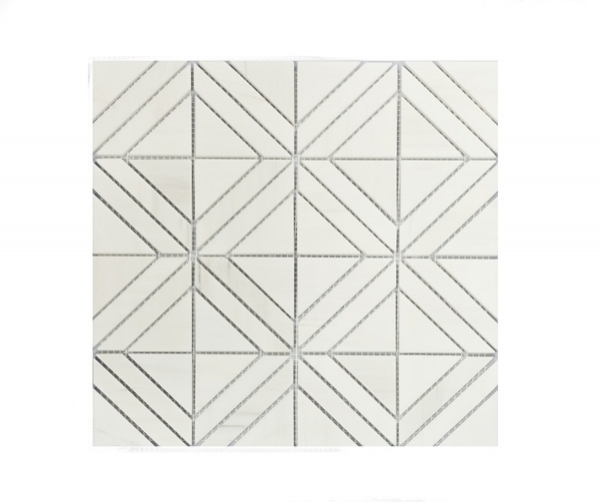 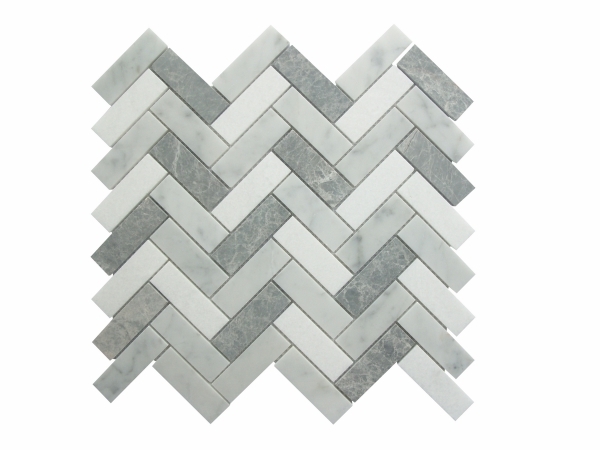 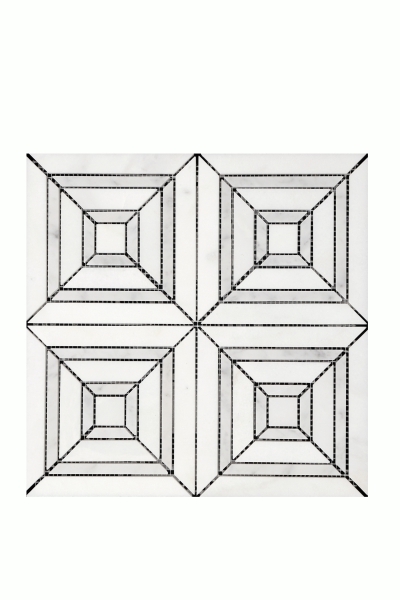 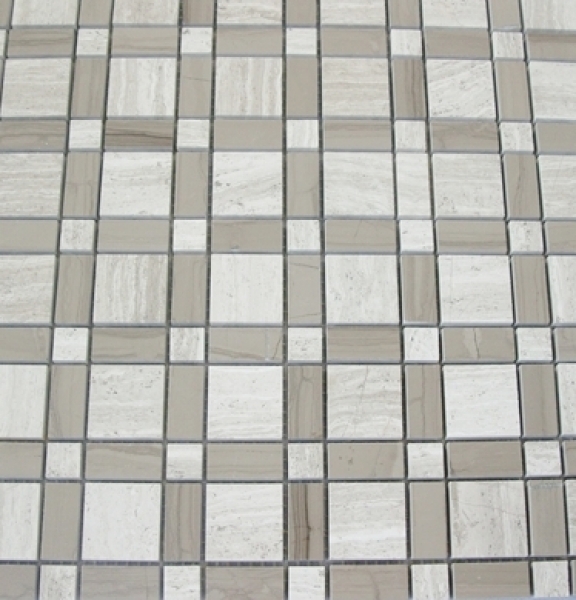 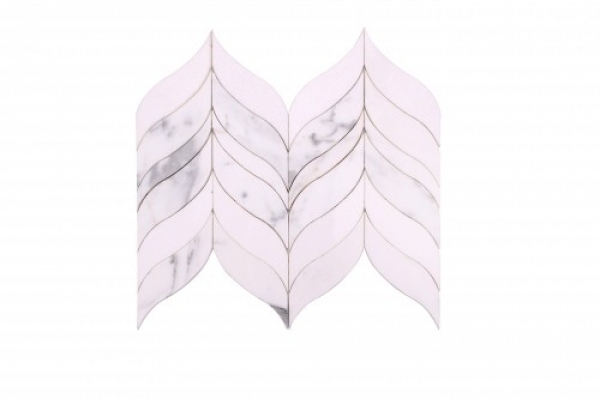 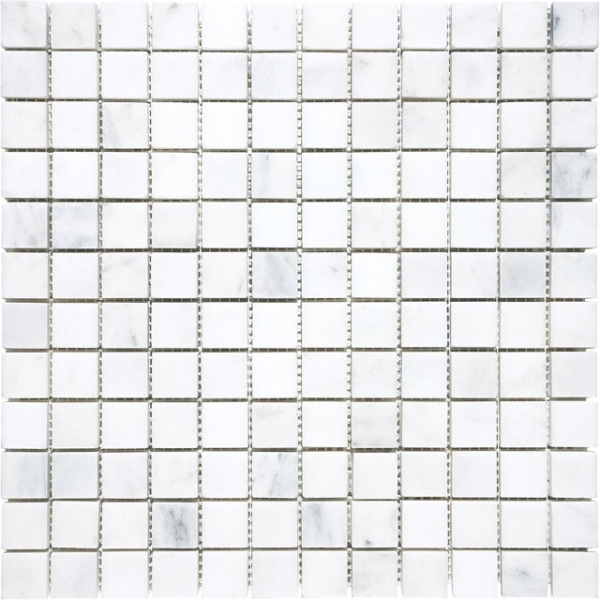 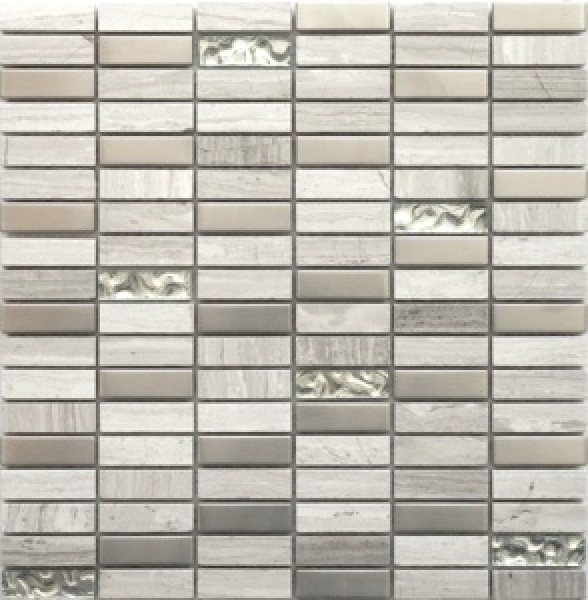 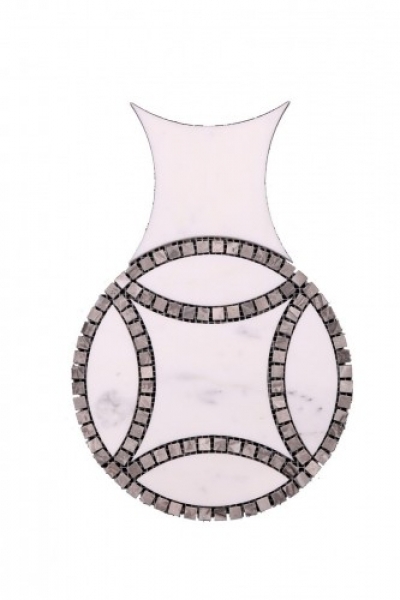 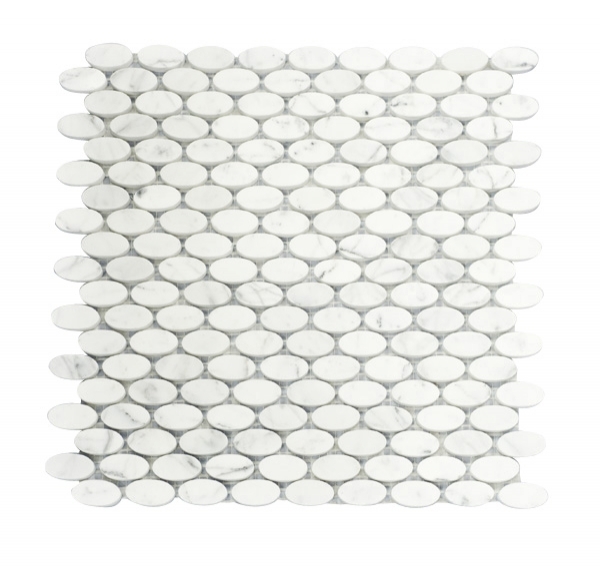 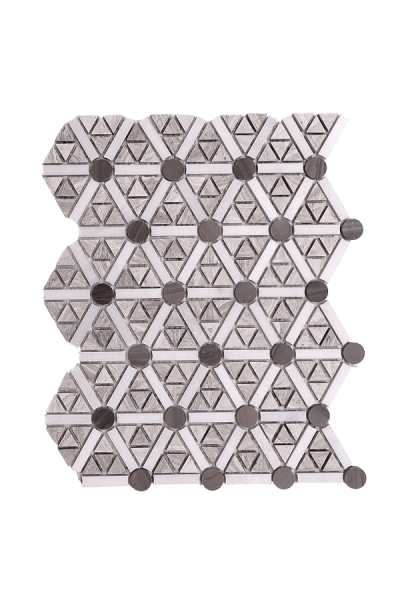 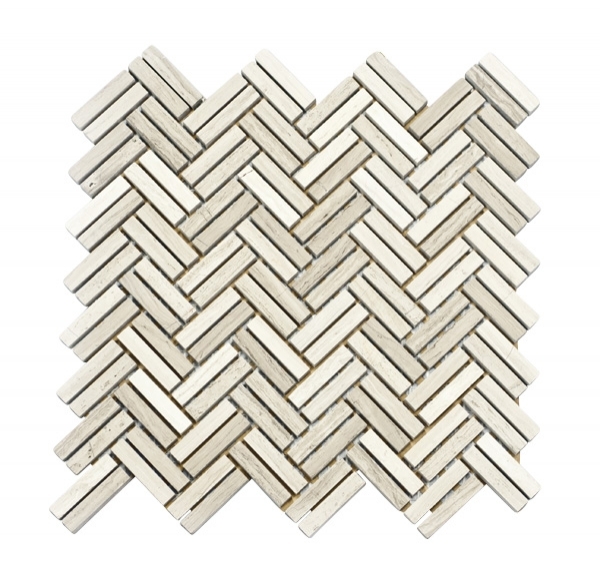 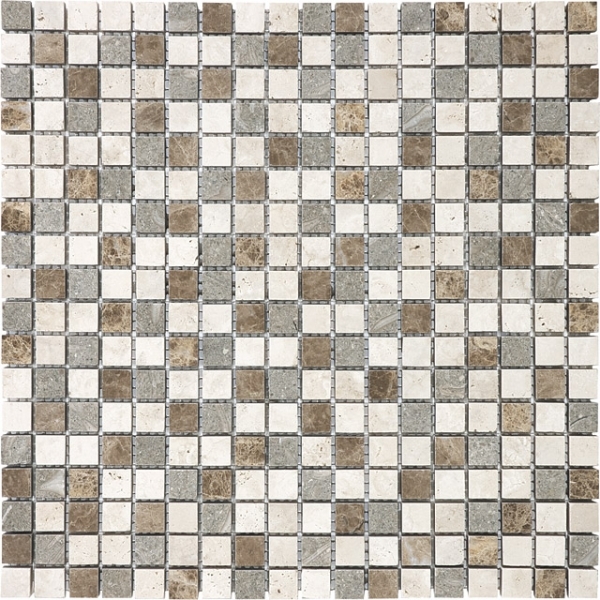 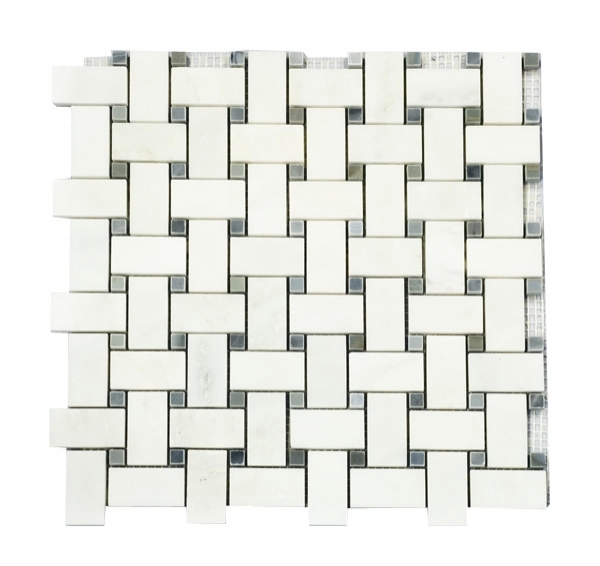 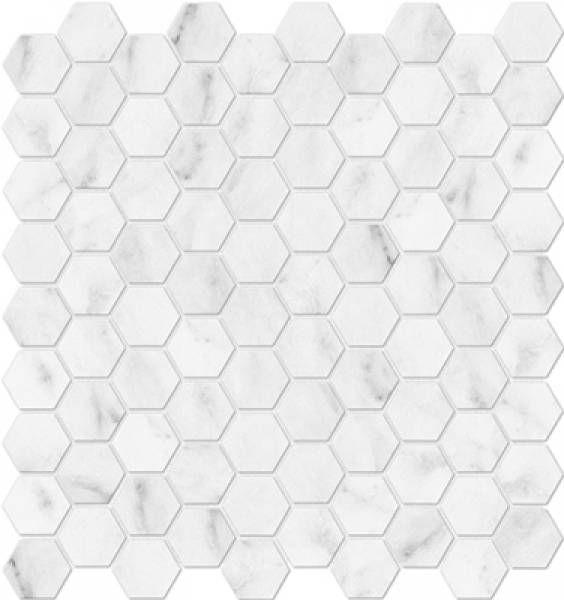 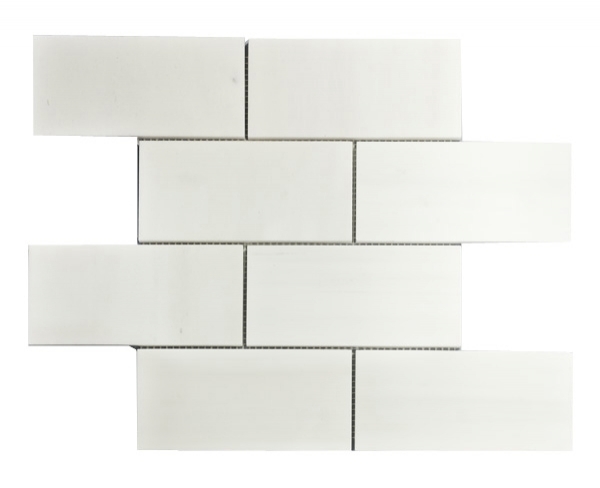 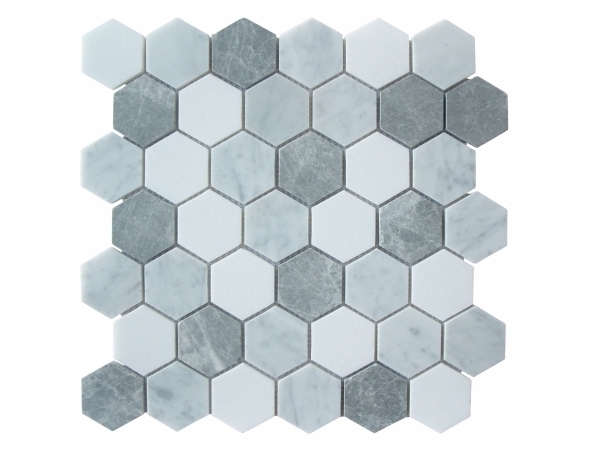 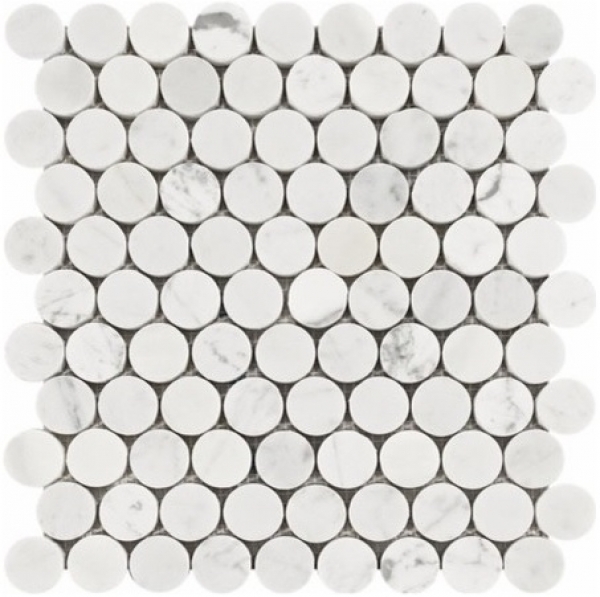 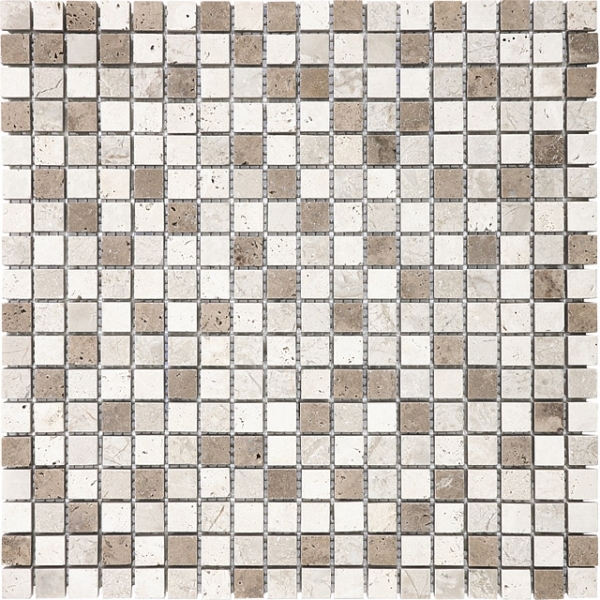 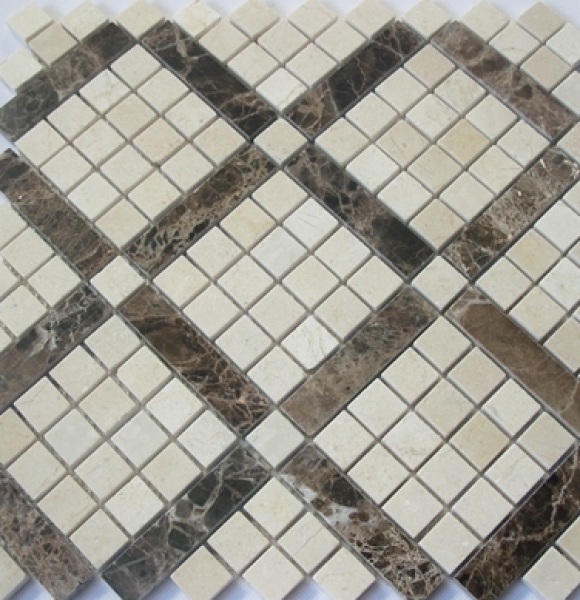 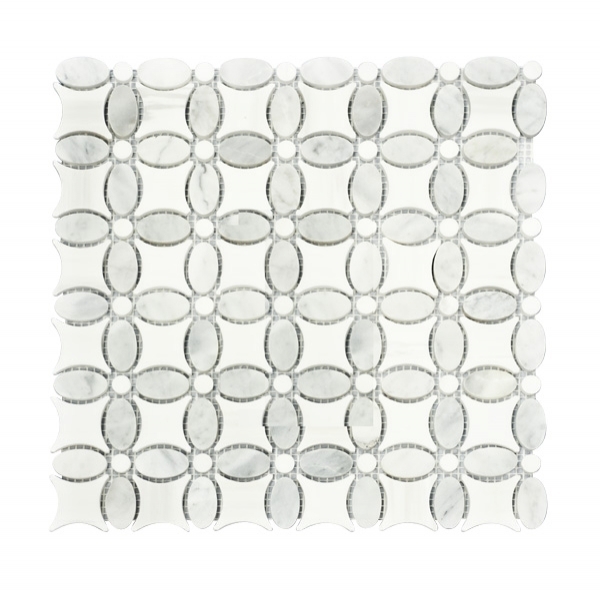 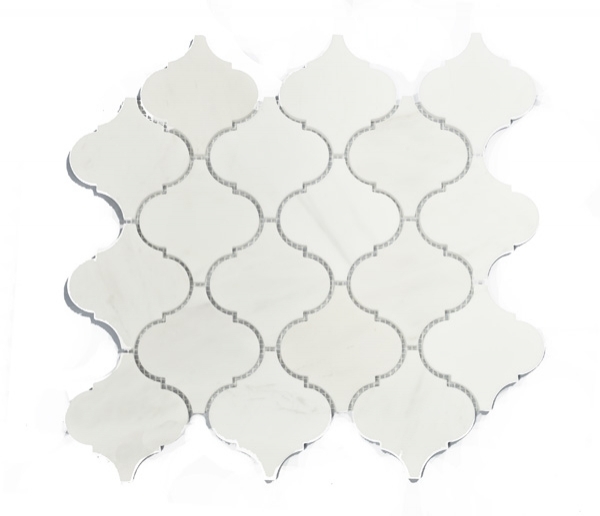 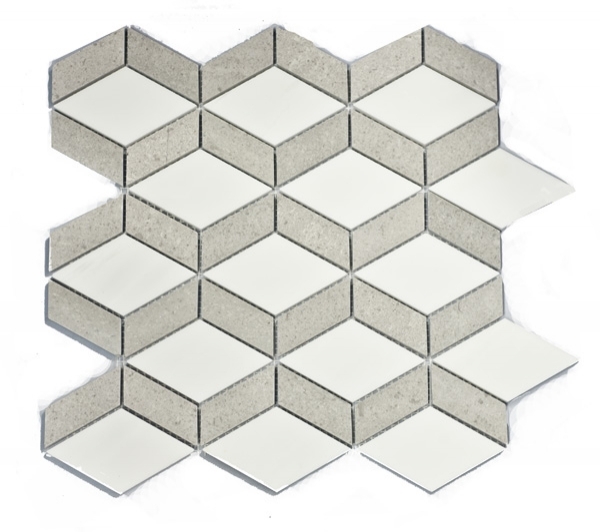 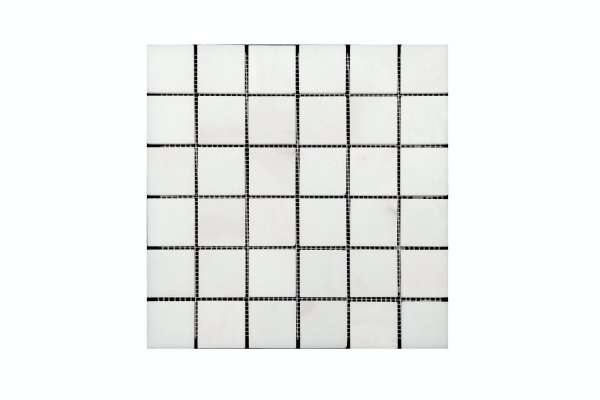 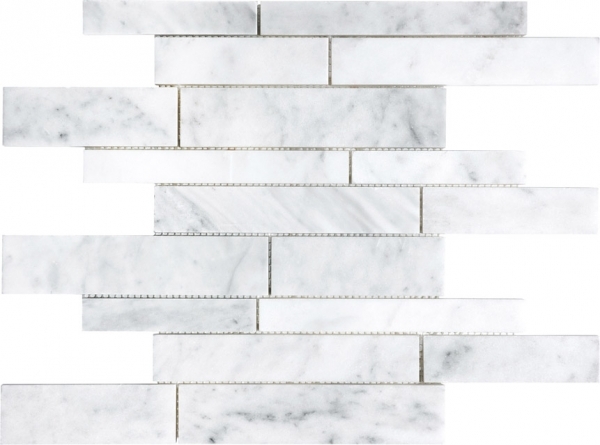 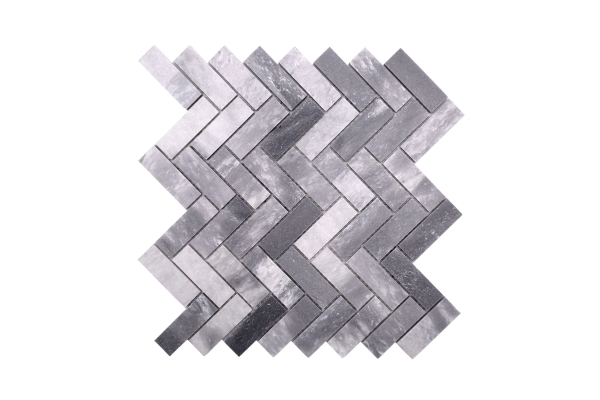 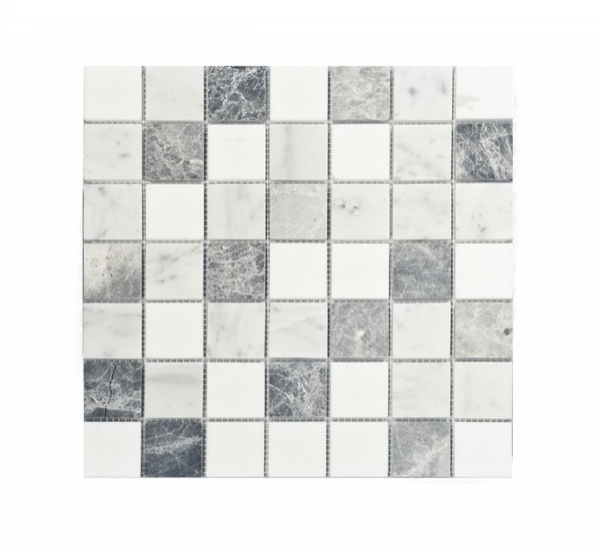 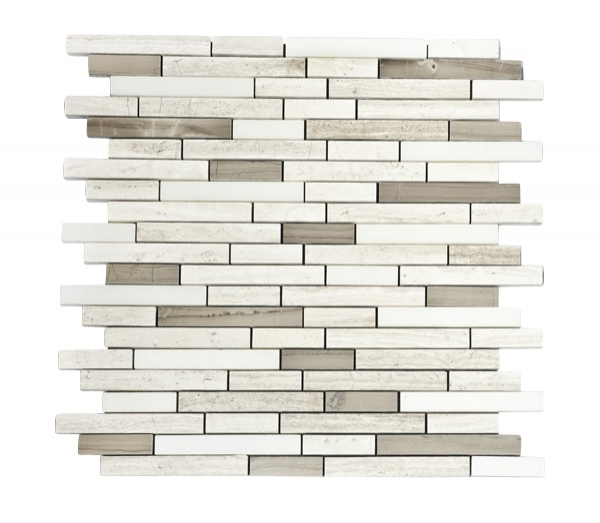 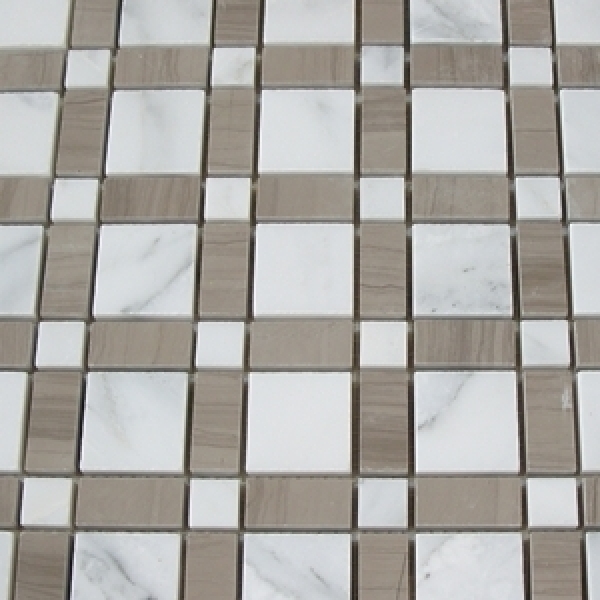 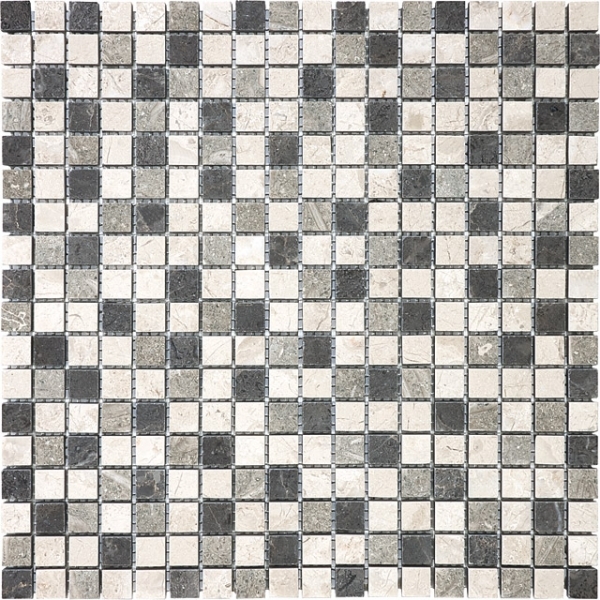 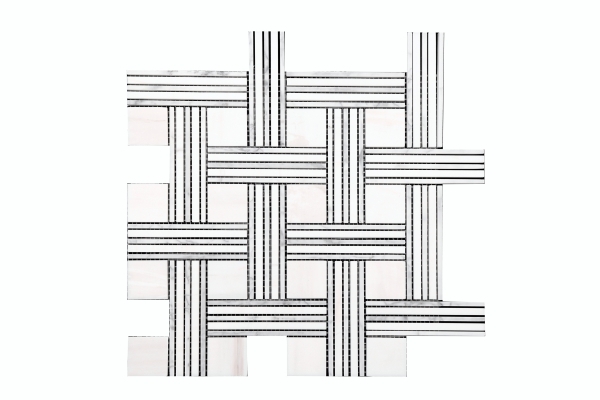 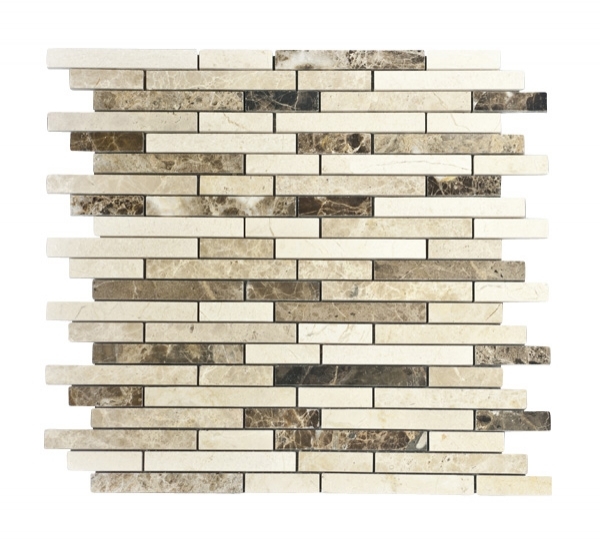 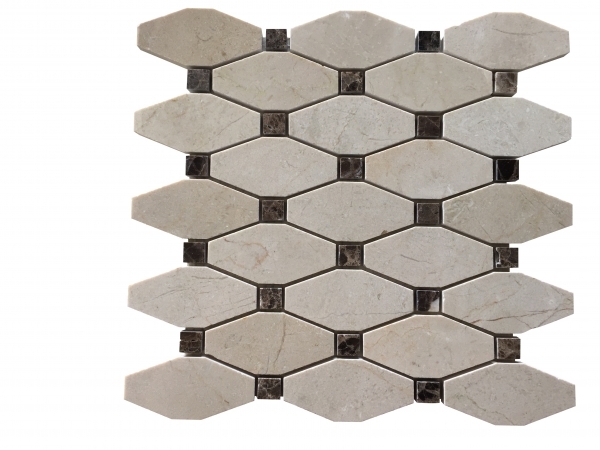 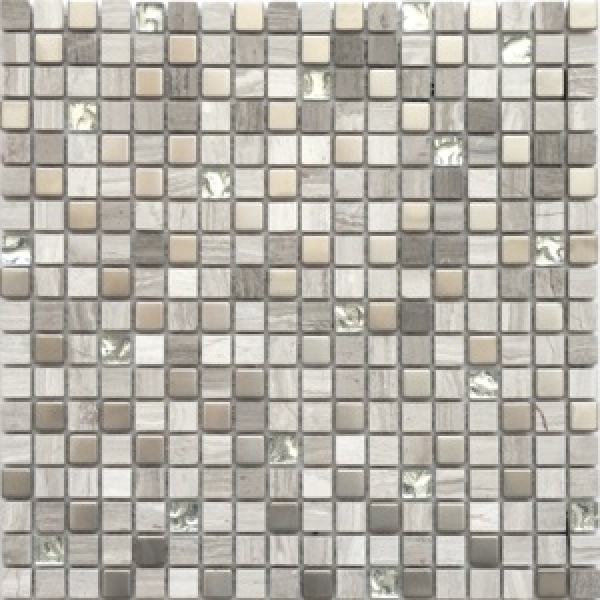 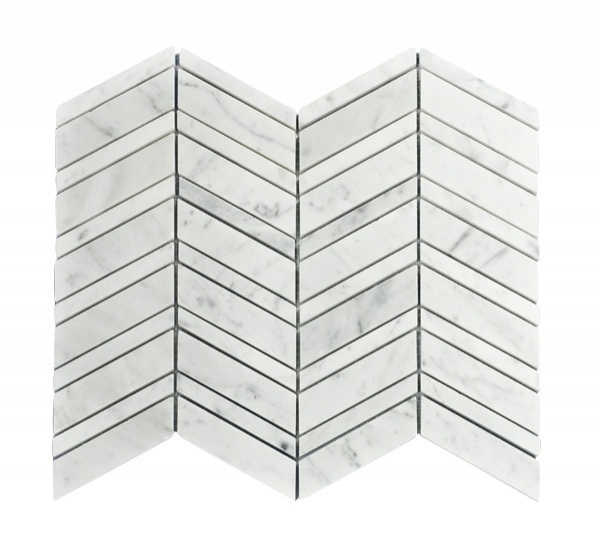 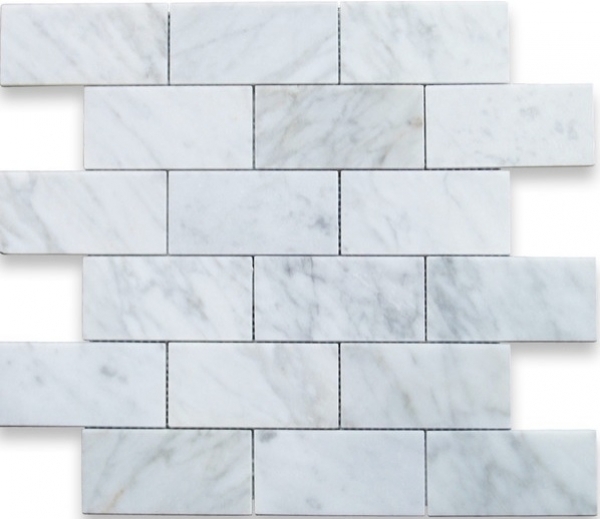 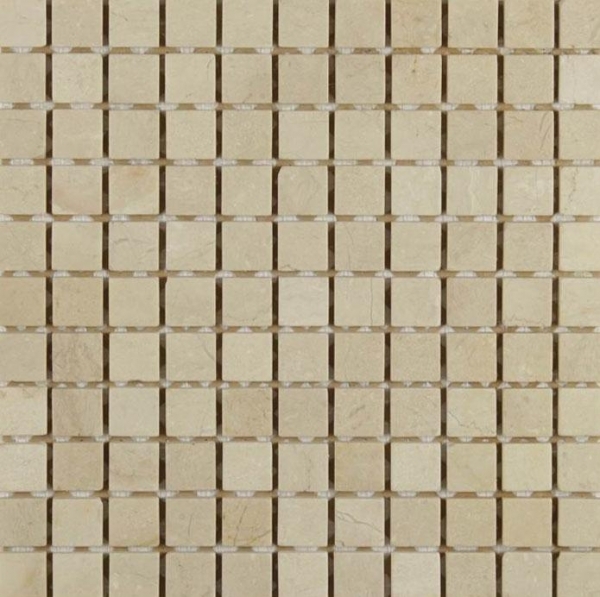 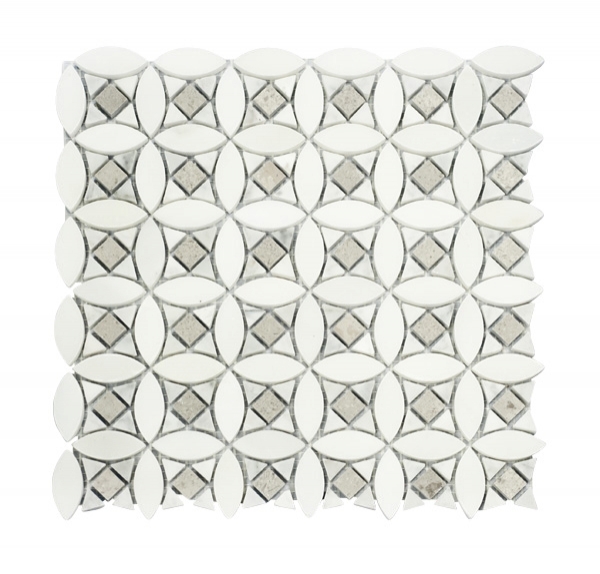 Mosaic Tile sizes and finishes include: 5/8"x5/8", 1"x1", 2"x2", 4"x4", 2"x4", 3"x6", 2"x6", 5/8"x4", 1"x4", 3"x12"border, 4"x12" border in polished, honed, tumbled, brushed and chiseled, semi-polished, lappato, glossy and matte finished. 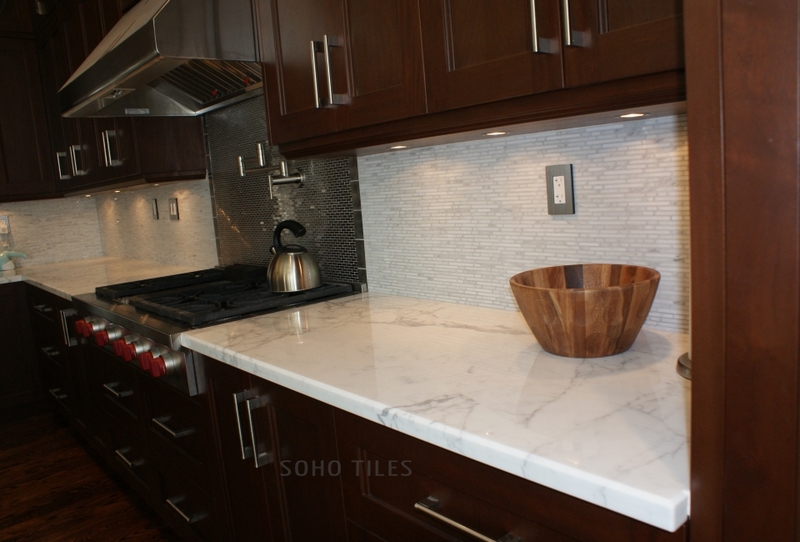 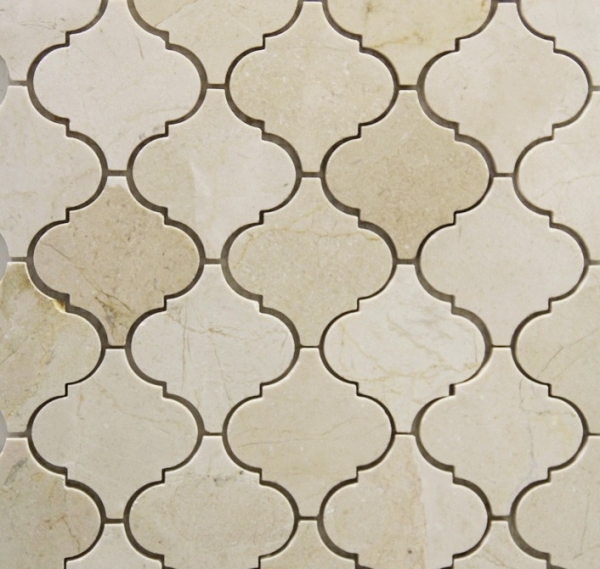 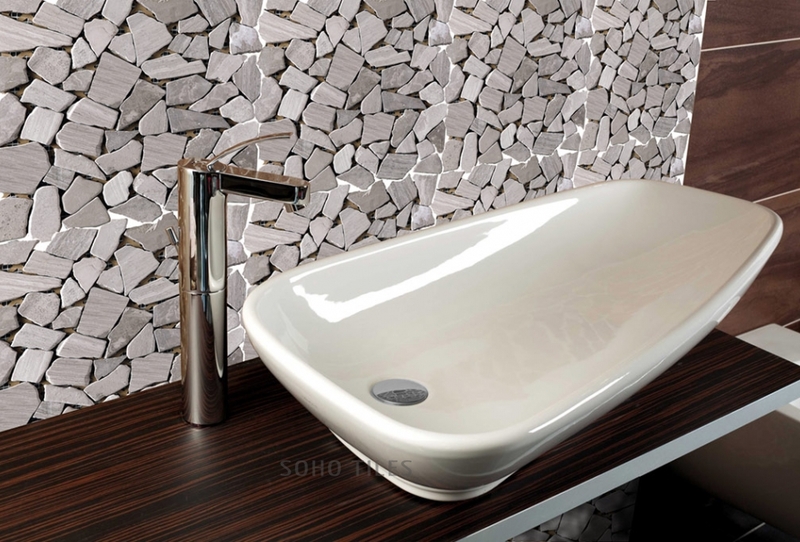 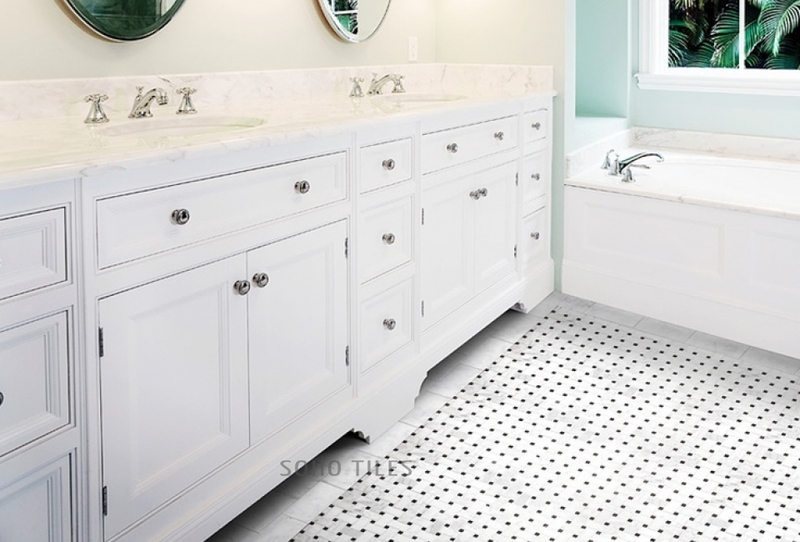 Soho Tiles offers countless mosaic tiles options for your modern, traditional or transitional Vaughan, Concord, Markham, Woodbridge, North York, Thornhill, Richmondhill, Toronto, GTA and USA bathrooms, showers and kitchens.